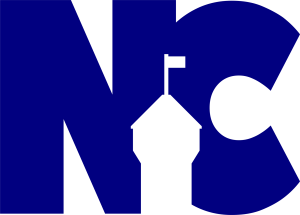 Nanaimo Airport (YCD) is the gateway to Vancouver Island. We are working to provide safe and efficient air travel. YCD offers excellent value and service to all users, while contributing significantly to the economy of the region. Our primary service area stretches from the Malahat up to Qualicum Beach and out to Tofino. Over 330,000 passenger will use YCD in 2016. 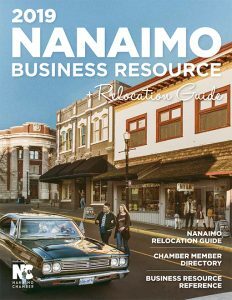 The Nanaimo Airport is situated on approximately 500 Acres and located just 10 minutes from downtown Nanaimo. 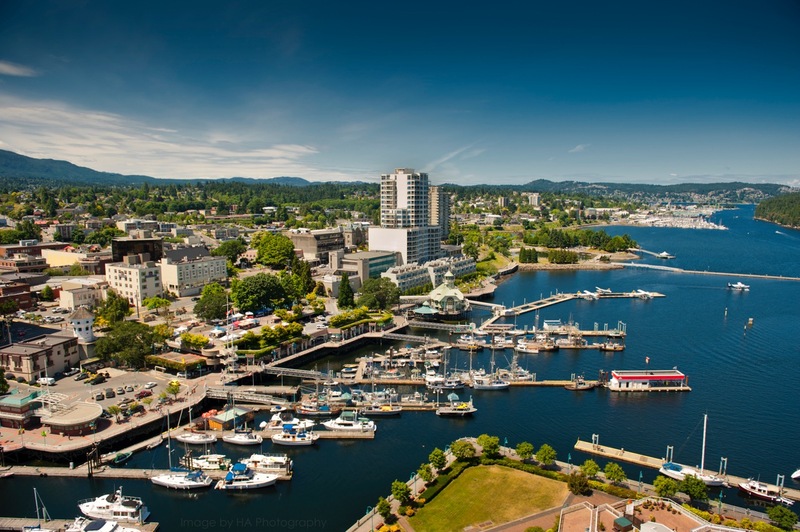 Serviced by three carriers: Air Canada, WestJet and Island Express, this modern airport offers 13 daily flights between Nanaimo - Vancouver and the lower mainland, as well as four direct flights between Nanaimo and Calgary. Plus there are daily non-stop flights to Victoria and Comox. The modern terminal facility support a broad range of services and amenities. Airport shuttles and taxis connect the city with the airport, and a number of Car Rental Agencies are conveniently located at YCD. The Nanaimo Airport also has a Café and ample short and long term parking at reasonable rates.